Secretary Clinton and Congresswoman Alexandria Ocasio-Cortez team up to expose the blatant hypocrisy. Thursday's more laughable White House scandal was courtesy of Jared Kushner, President Trump's senior adviser and son-in-law. A letter sent from House oversight committee chairman Elijah Cummings revealed Kushner uses the Whatsapp messaging service to conduct official business, including to communicate with foreign officials like Saudi Arabia's crown prince, according to The Guardian. Kushner's lawyer claims his client forwarded screenshots of his Whatsapp messages to his official email account to comply with disclosure laws, but couldn't confirm or deny whether classified information was sent through the service. Cummings also accused Ivanka Trump, the president's daughter and adviser, of flouting rules by using her personal email account for business matters. Obviously, these accusations of improper communication were lobbed constantly at Donald Trump's opponent in the 2016 presidential election, Hillary Clinton. 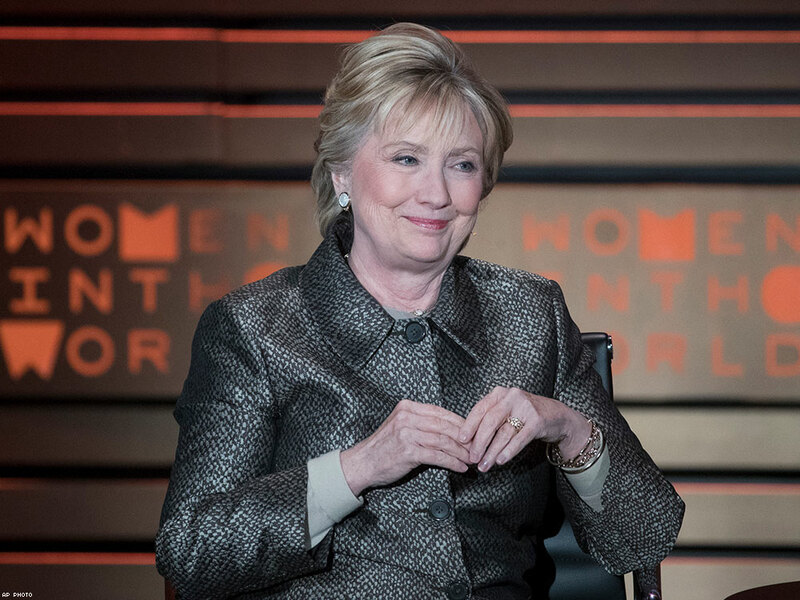 Clinton's use of a private email server as secretary of State still remains Trump's attack line for his political nemesis, regularly suggesting she be investigated again for her "emails." Freshman New York congresswoman Alexandria Ocasio-Cortez highlighted the irony of today's news in a Thurday evening tweet. Soon, Clinton joined in on the fun. Charlotte Clymer, a spokesperson for the Human Rights Campaign, succinctly encapsulated the amusing political moment.